Wasting away again in Margaritaville. 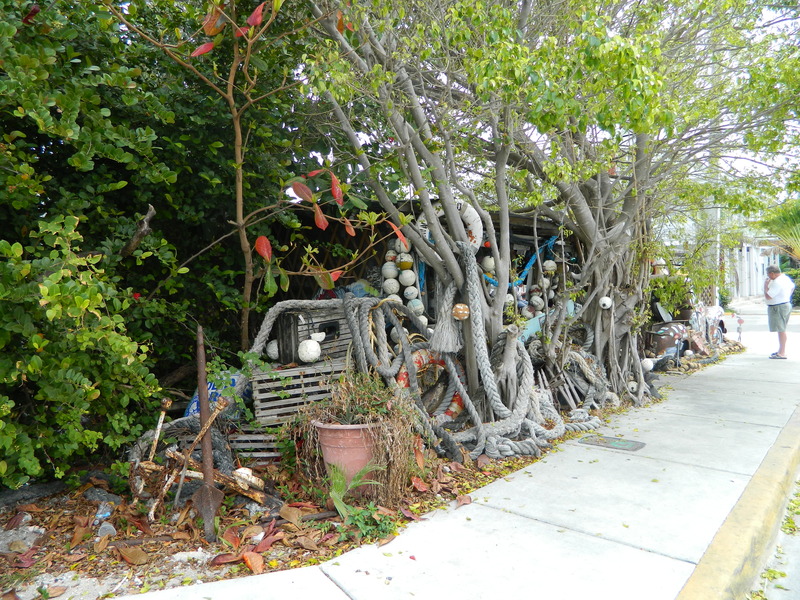 Just the words bring to mind the sights, sounds and smells of Key West. A place to relax and spend some time wandering around, eating and drinking or just doing nothing at all. A recent cruise vacation dropped me and some friends in this idyllic spot for a mere 6 hours. A tease! What could we experience in such a short time? Plenty, as it turned out. 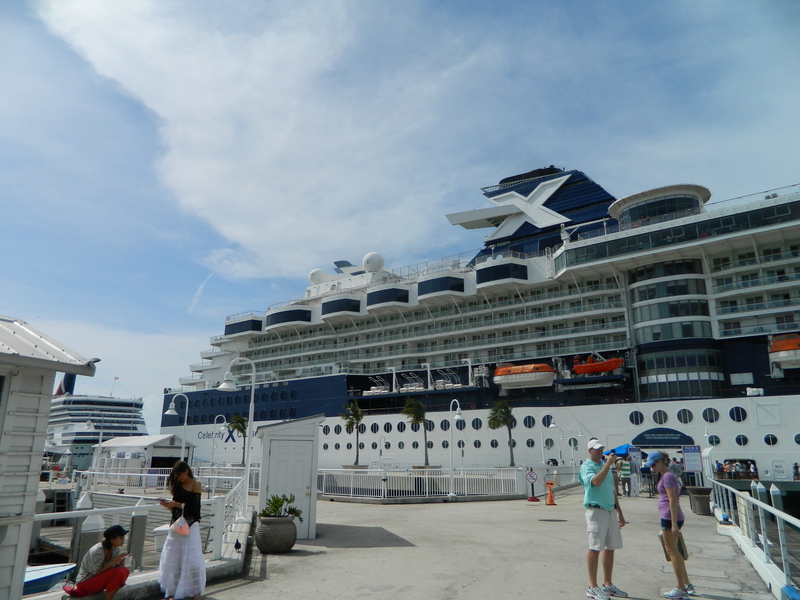 First, the shore excursions offered by your cruise ship are NOT the only way to go. 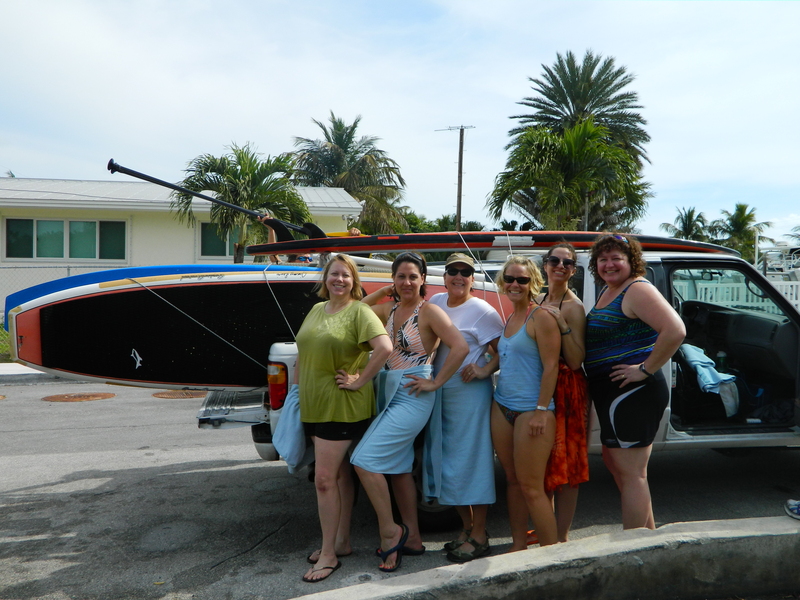 Our group of chicks had paddleboarding on the brain and a little searching turned up SUP Key West. 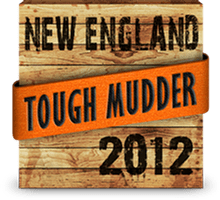 A few emails with Megan later and we were set up for a 2 hour paddle and we’d saved ourselves almost $35 per person over the cruise price. Megan picked us up at the port and drove us to the marina. There, Rachel took over and taught all of us to stand up on, and eventually navigate the waters on our boards. A leisurely cruise around the waters nearby later and we’d fulfilled our desires to try this new-to-us sport. Back at the marina a Key West specialty beckoned. 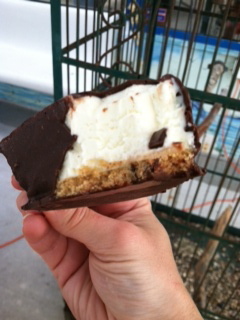 Key Lime pie (of course), frozen on a stick and dipped in dark chocolate. Completely decadent and completely necessary. 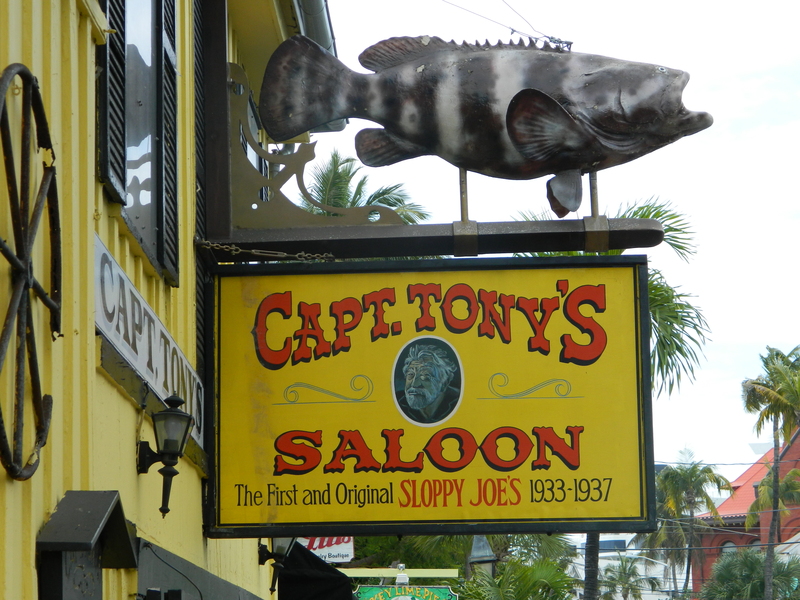 A trip to Key West just isn’t complete without trying this crazy-good treat. I’ve heard stories about people shipping cases of these to themselves when they’ve returned home. It’s that good. After all this fun, just over an hour remained in our shore time. Back in the town center another favorite treat beckoned. 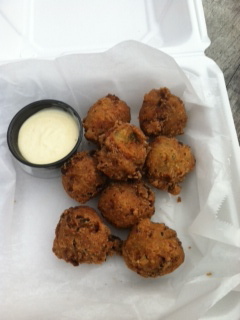 Conch fritters this time. So hot from the fryer my fingers burned when I picked one up. A quick stroll through town completed our stay. For sure, our visit was not long enough, but we made the most of it. Howdy very nice site!! Man .. Beautiful .. Amazing .. I’ll bookmark your site and take the feeds additionally๏ฟฝI am happy to seek out so many helpful info here within the post, we need develop extra techniques on this regard, thank you for sharing. ….